Looking for foundation repair in Farmers Branch, Texas? Granite Foundation Repair has been servicing Farmers Branch since 2003. Our work is backed by a full-time warranty. 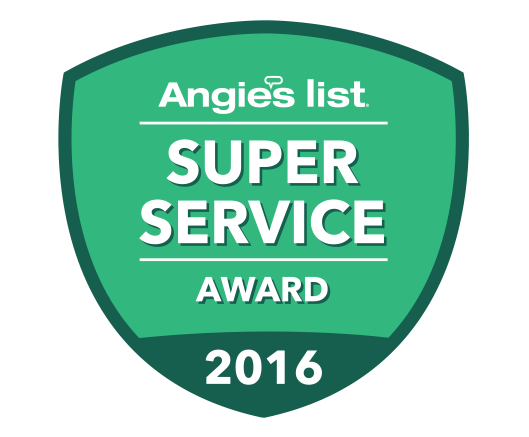 As a testament to the quality of service we provide, we have earned an A+ BBB Rating and have been the recipient of several Angie’s List Awards. Your house is likely the greatest investment that you will make in your lifetime. To protect your home, anything on your house that is damaged and requires repair should be taken seriously. As such, it only makes sense that you would not want to settle for less than the best when it comes to the reparation of your home’s foundation in Farmers Branch, Texas! 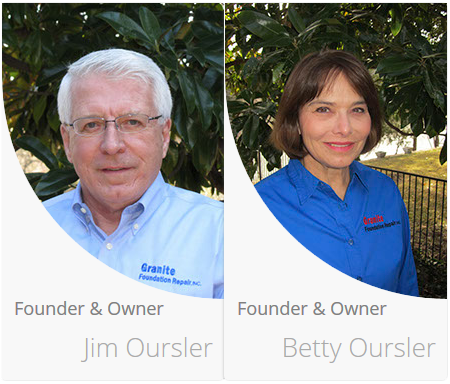 Our team of specialists at Granite are committed to helping you protect your home’s foundation. Being an industry specialist who has been working in the Farmers Branch market since 2003, we are well aware of the intricate process of all types of foundation repair. We take pride in providing drainage solutions and foundation repair services in the Farmers Branch area. Our owner, Jim Oursler, serves on the Board of Directors of the National Foundation Repair Association. We are confident in our capacity to work well in servicing your home. In fact, all of the work that we perform is fully guaranteed. We ensure that your home will be left in a much better condition than it was when we arrived. The bedrock depth in Farmers Branch may stretch to as much as 32 feet because of the cut and fill! Because of this, it is imperative that you ensure that you have a trustworthy contractor who can work on this appropriately and conduct the work to professional standards. With Granite, you can rest assured that we’ll be that company for you. While it is true that you have numerous contractors that you can select, we strongly believe that you and your home deserve only the best. 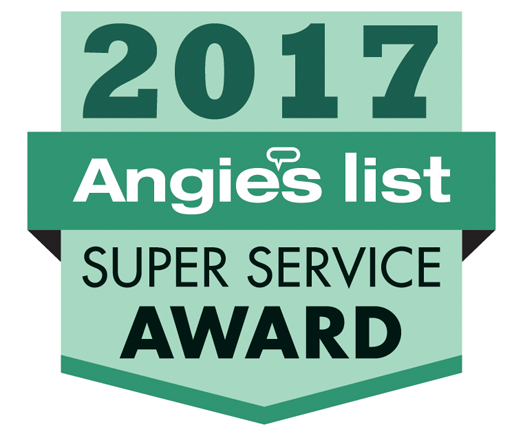 With our unparalleled dedication to providing exemplary work, we have been awarded several Angie’s List’s Super Service Awards, as well as an A+ rating from the Better Business Bureau (BBB). We bring you the industry’s best experts at all times. Our specialists ensure a consistent dedication to providing a customized service with great quality, and at competitive pricing. That’s the manner by which we’re able to successfully accomplish the task each time. Do yourself and your wallet a favor by fixing the problems early on – before it gets out of control. Take it from a company in Farmers Branch that has been in the business for nearly two decades: The longer you let the issue go unchecked, the more issues will emerge. Consequently, the repair can end up being costlier. It’s critical for you to spot problems during its early stages so that you are able to secure your home. Take the first steps in protecting your home by calling us as soon as you spot signs of problems! It is understandable that you may not be aware of the signs of foundation damage. Nevertheless, it is important that you ensure that you proactively educate yourself on the early tell-tale signs of damage so that you can keep your home protected. You can identify the early signs of damage such as cracks in the wall, doors sticking, uneven floors, and plumbing leaks. Seeing these indicate that your home is starting to exhibit signs of damage. Unfortunately, because of the expansive and problematic clay soils that cover a significant part of the Farmers Branch area, homes in this region of Texas are more vulnerable to foundational issues. Since the clay soil expands and contracts with the changes in the weather, homes are susceptible to foundation damage. It usually becomes worse during the dry climate of the summer months. This can cause even more problems for you if your home does not have a proper drainage system. 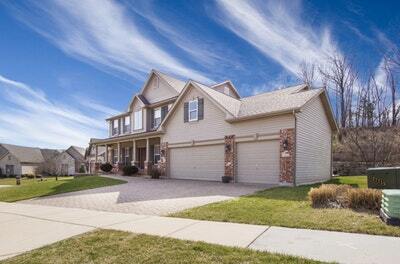 Don’t think twice to have an expert inspect your house in Farmers Branch for an inspection. Especially since we offer free foundation inspections. Catching the problem early will benefit you and your home in the long run! We offer an extensive variety of foundation repair services. Having been in the business since 2003, we know the most efficient approach in dealing with your foundation problems. One of our highly-skilled experts can visit and inspect your house in Farmers Branch to evaluate the extent of the damage. Our specialists will inform you about our services that are relevant to your house’s needs, the options you have, and offer you an estimate for free! In the event that you suspect that your house may be having issues, don’t let the problem sit any longer! Call us right away at 817-870-1381. By acting quickly, you can save yourself from the stress brought by problems such as dropping floors, structural roof, and wall failure – and that’s only the tip of the iceberg. In addition to this, it can wind up saving you a ton of cash on repairs over the long run! As soon as you see the tell-tale signs of foundation damage crawling up, you need to know who to call. Granite Foundation Repair strives to make that easy for you. For the best foundation repair around the Farmers Branch region, get in touch with us! Call us today and we will give you a free estimate.